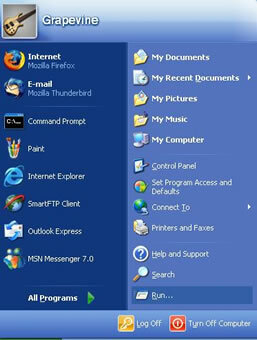 Below are the step-by-step instructions to set up your Windows XP machine for Dial up. 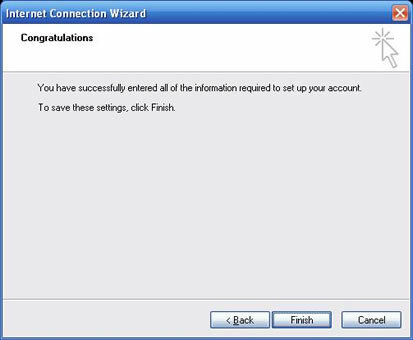 2) In the run dialog box, type inetwiz and click OK.
3) Ensure Connect using my phone line is selected, and click Next. 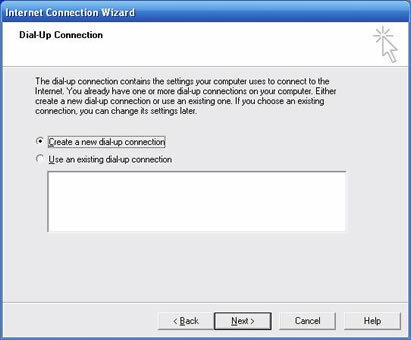 4) Ensure Create a new dial-up connection is selected, and click Next. 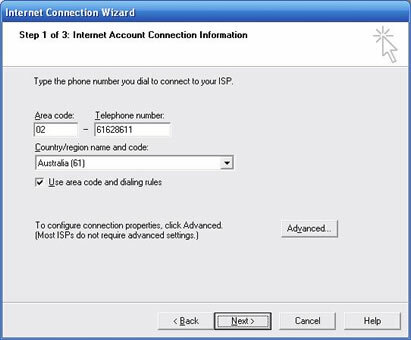 5) Type in the Telephone number field the Grapevine dialup number (ACT - 6162 8611), and click Next. 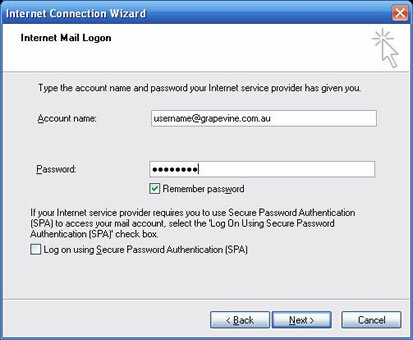 6) Type in your Grapevine username (your full email address) and password, then click Next. 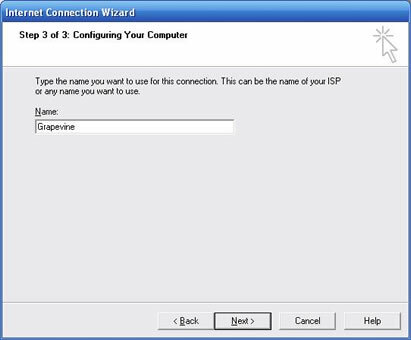 7) Type in the name of the ISP as Grapevine. 8) If you wish to set up your email as well, click Yes. 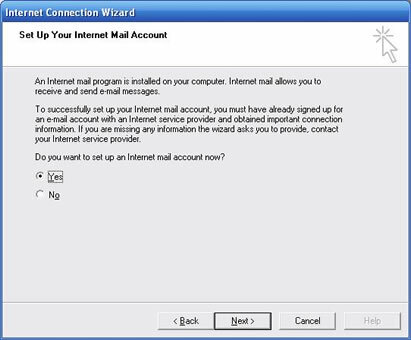 If you don't wish to set up your email, click No and this will prompt you to connect. 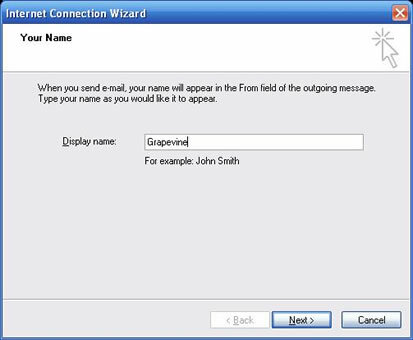 9) Enter in the display name field what you would like the recipients to see who the email was sent from, and click Next. 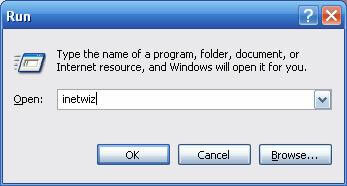 In the Incoming Mail Server dropdown menu, ensure POP3 is selected. 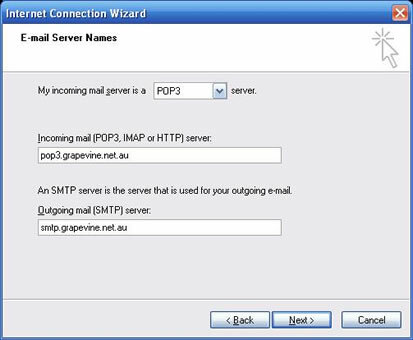 In the Incoming Mail Server field, type in pop3.grapevine.net.au. 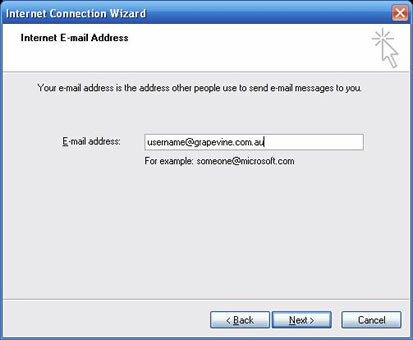 In the Outgoing Mail Server field, type in smtp.grapevine.net.au. In the Account Name field, type in your full Grapevine email address (not just the first part without the domain). Type your password in the password field. Ensure "Remember password" is ticked and "Log on using SPA" is unticked. 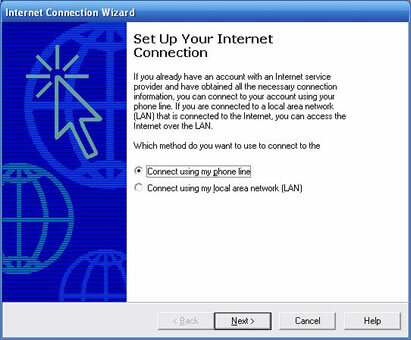 13) The next screen will prompt you to connect, so click the connect button. 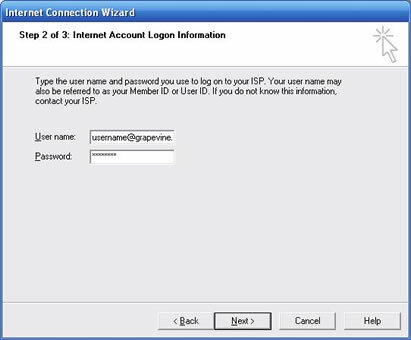 You are now connected to Grapevine via dial up.